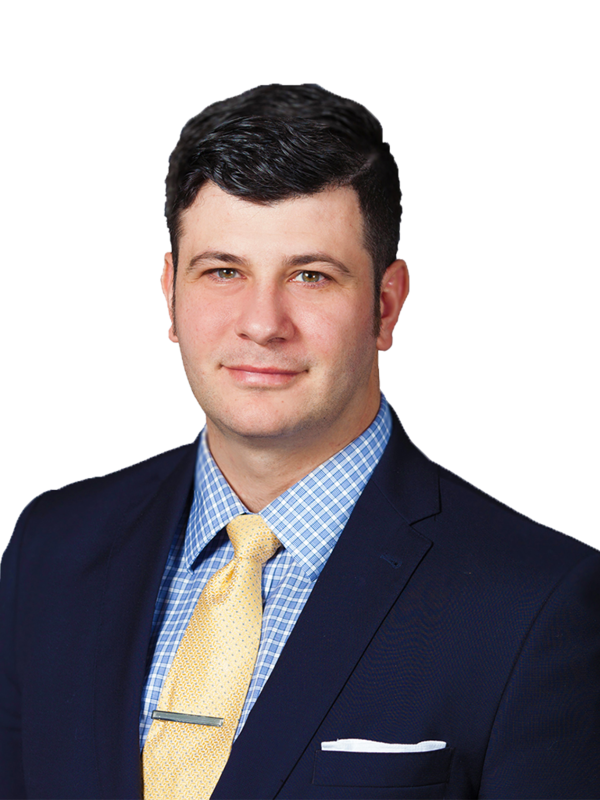 Nace concentrates his practice on insurance coverage, cyber security and data privacy, and complex civil and criminal litigation. Nace has represented clients in a wide variety of high-stakes matters in the areas of insurance coverage, product liability, class actions, commercial disputes, election law, defamation, healthcare fraud, mortgage fraud, construction defects, entertainment law, and cyber law. Nace also has significant experience dealing with government and internal investigations. Nace has represented clients in high-profile civil and criminal matters that have received local, national, and international media coverage from publications such as Forbes Magazine, the Washington Post, Us Weekly, International Business Times, the Jersey Journal, and Wired magazine. Nace has also represented several Fortune 500 companies in product liability and premises liability matters. Before joining Stewart Smith, Nace practiced with a boutique firm in Roseland, New Jersey representing clients in the areas of civil litigation, white collar criminal defense and government investigations. 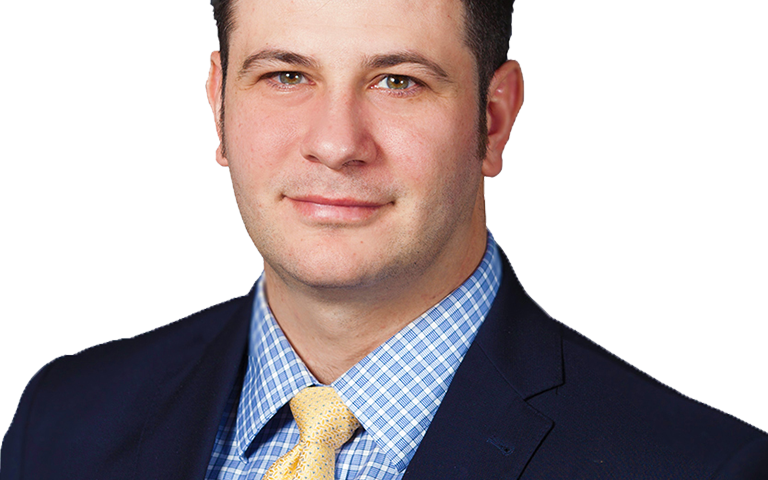 Nace was also previously an associate with McCarter & English, LLP, where he effectively represented clients in the areas of product liability, premises liability, personal injury defense, insurance coverage, and commercial litigation. Del Vecchio v. Randall, et al., 2011 N.J. Super. Unpub. LEXIS 1433 (Law Div. 2011). The Changing Landscape of Cyber Liability Litigation: Data Misuse, Ransomware, Class Actions Following Spokeo, and More, ACI 15th Advanced Forum on Cyber & Data Risk Insurance, Chicago, IL, March 31, 2017. Ransomware Litigation: Data Breach Notification Issues, Key Jurisdictional Differences, and Cyber Coverage Issues, ACI 2nd National Forum on Data Breach & Privacy Litigation and Enforcement, New York, NY, September 29, 2016. Cyber and Data Risk Insurance: Practical Guidance on Ways of Evaluating It and Reasons for Buying It, ACI 19th Advanced Global Legal and Compliance Forum on Cyber Security & Data Privacy and Protection, Chicago, IL, June 23, 2016. Fairy Tales or Non-Fiction: Expert Witness Testimony, CLM 2016 Annual Conference, Orlando, FL, April 7, 2016. Emerging Issues in Food Industry Liabilities & Insurance Coverage, New Jersey Institute of Continuing Legal Education, New Brunswick, NJ, February 18, 2016. The Internet of Things: Security, Privacy, and the Related Technology to Collect Data, ACI 17th Advanced Global Legal and Compliance Forum on Cyber Security & Data Privacy and Protection, Houston, TX, October 6, 2015. It Isn’t Really Stealing, Is It?, Criminal Law and Intellectual Property Symposium, Rutgers Business Law Review, Newark, NJ, April 9, 2013. Nace’s interests outside of the firm include hockey, backpacking, and filmmaking. Nace has produced three feature films starring multiple Emmy and Academy Award winners and nominees.